Left handed? No problem. 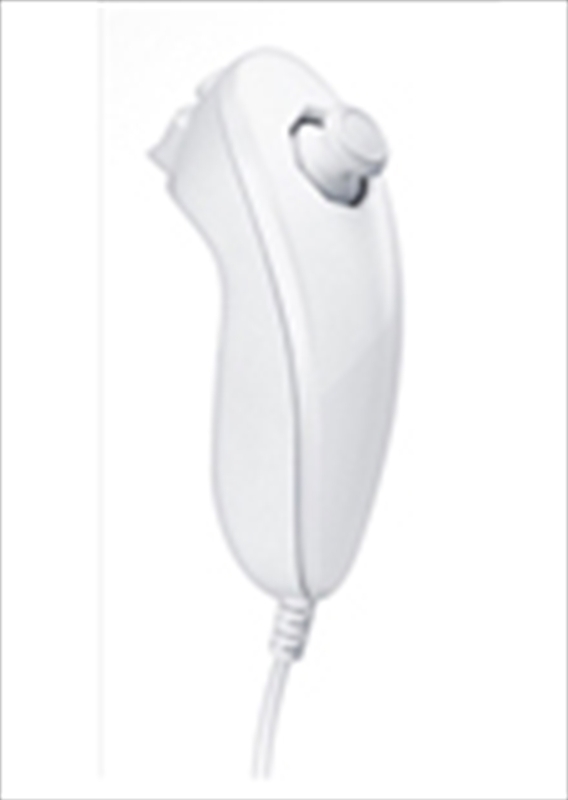 You can swap the Wii Remote and the Nunchuk from hand to hand for maximum control.